If you happen to be in Albay Province in the Bicol Region, besides the stunning scenery of Mayon Volcano, having a taste of Bicolano cuisine is a must. One play known for their delectable and unique offerings is the 1st Colonial Grill. It is one of the favorite restaurants in Albay that no one should miss. 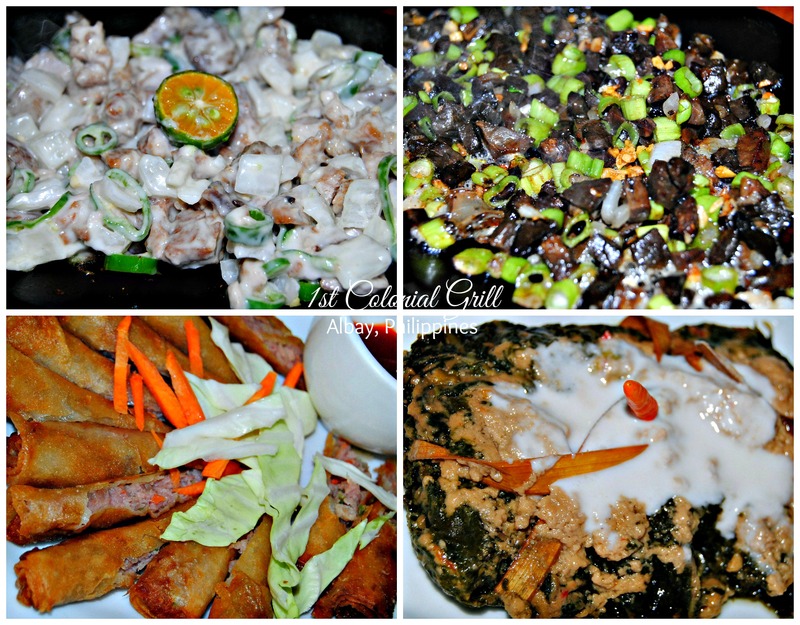 They serve famed Bicolano favorites like laing, Bicol Express and pinangat. 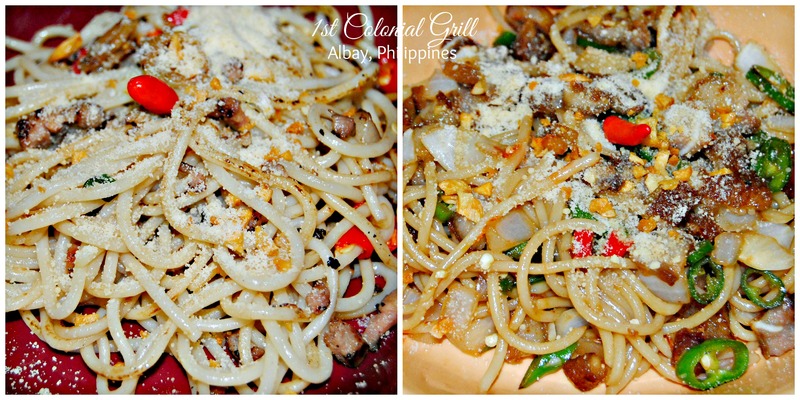 Pasta Bicolana and Sisig Pasta. Both literally flaming spicy! 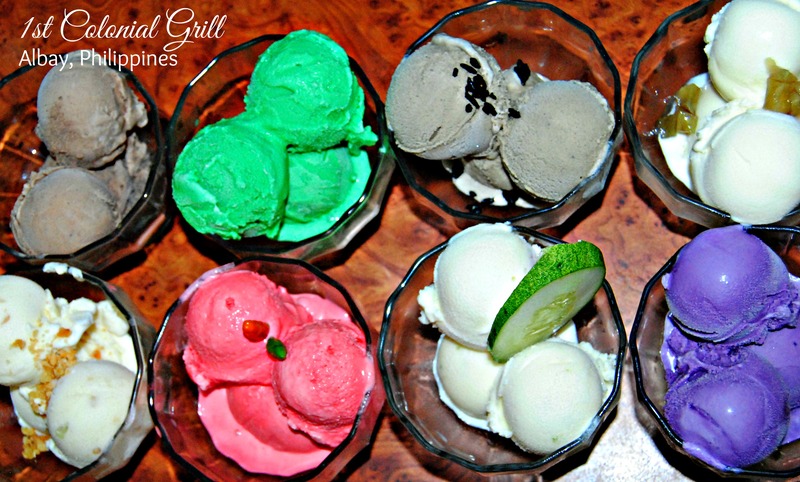 1st Colonial Grill has gained recognition for its unique desserts, especially its Sili (chili) ice cream. Other than these, their five-spice grilled chicken and coco chopsuey are also bestsellers. Tuna Sisig – Kadingga (Bicol’s Bopis & my personal favorite) – Vegetable Rolls – Pinangat. We didn’t get to try everything but we sure did sample a lot. I will allow the photos do the talking, and hopefully will entice you to try them out soon when you find yourself making your way to Albay. Food is absolutely best shared with friends!